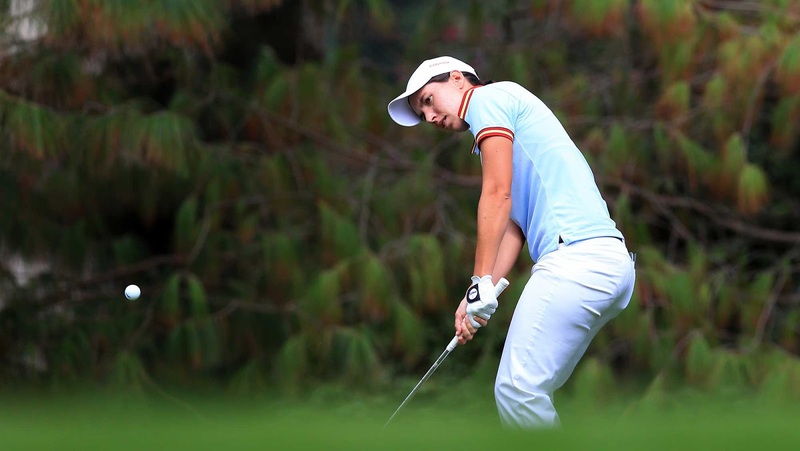 Carlota Ciganda held a share of the first-round lead and got a hot start Saturday morning in Mexico City. Coming from behind to win is not new for Ciganda having come from five-shots back to pick up her first win on the LPGA Tour at this year’s LPGA KEB Hana Bank Championship. The 2012 rookie has had an impact on 2016 rookie, Gaby Lopez. 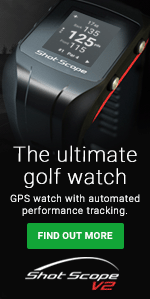 Sarah Jane Smith, who had a two-shot lead going into the third round of the Citibanamex Lorena Ochoa Invitational Presented by Aeromexico and Delta, had a solid round finishing even par. Smith sits one shot off the lead and in a good position heading into the final round.